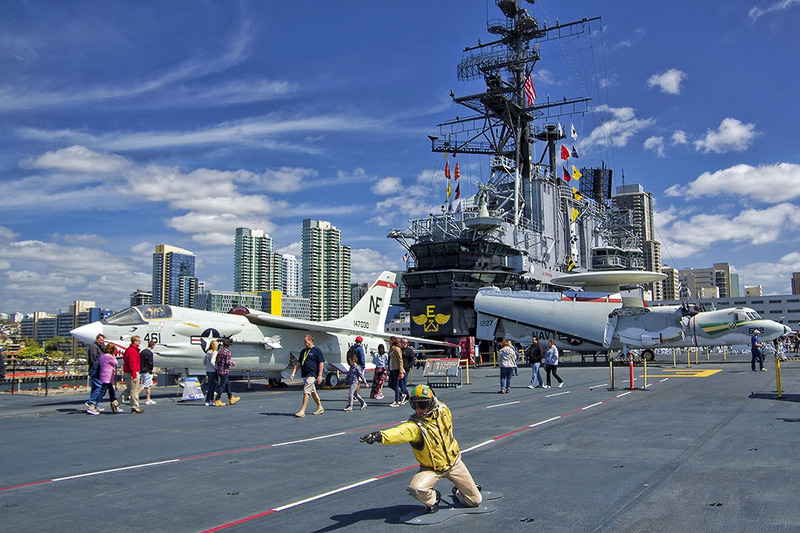 USS Midway Museum – a real aircraft carrier, fun for the family, once in a lifetime memory for everyone! 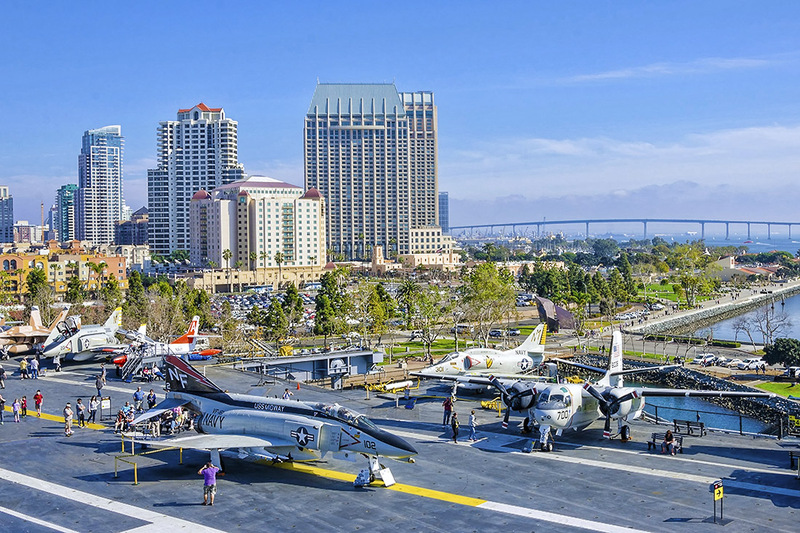 Create a once in a lifetime memory exploring the USS Midway, the longest-serving U.S. Navy aircraft carrier of the 20th century! 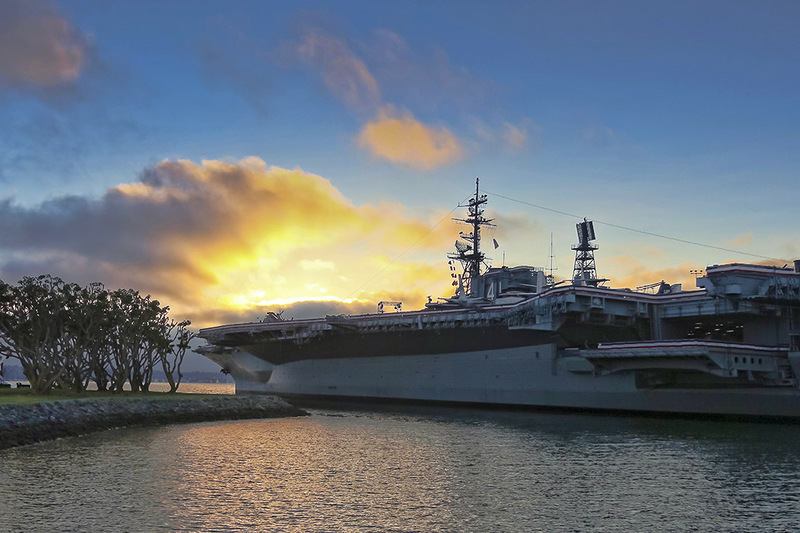 Imagine living aboard a floating city at sea with 4,500 shipmates, by exploring galleys, officer’s country, sleeping quarters and the 4-acre flight deck. 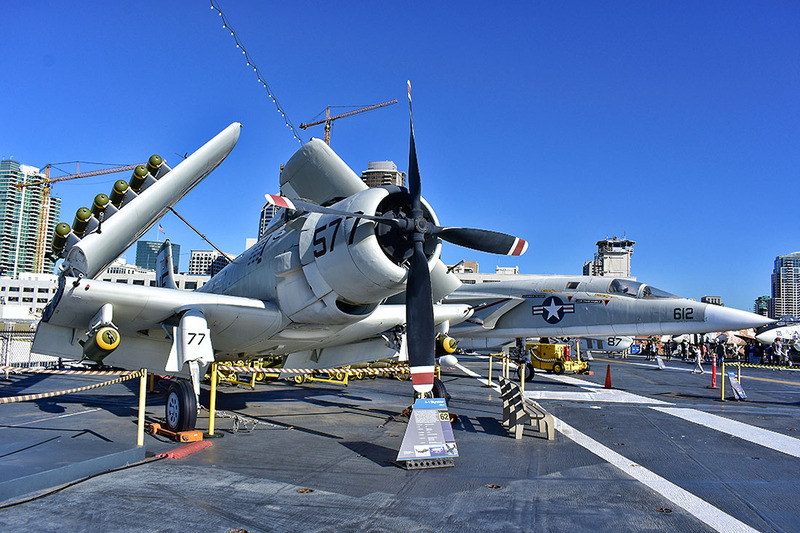 Admission includes a self-guided audio tour to over 60 locations from the engine room to control tower, narrated by Midway sailors who lived or worked in each. Family-oriented activities for all ages abound! Check out the new child’s audio tour with content geared specifically for 7-12 year-olds, take the kids and explore climb-aboard aircraft and cockpits, walk through helicopters, ride three types of flight simulators, climb in bunks, sit in ejection seat theatre, listen to real pilot conversations during Desert Storm, take the family to sea without leaving port!